Welcome to Phelps Towing, Inc. 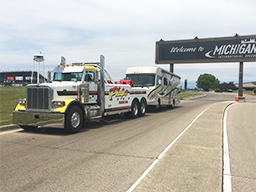 Towing emergencies can happen to anyone at any time. Whether you drive a new car or a 10-year-old SUV, a flat tire, engine failure or battery issues can leave you stranded helplessly in the middle of the road. Rather than wait hours for help to arrive, count on the towing company committed to providing fast, dependable roadside assistance when you need it the most. 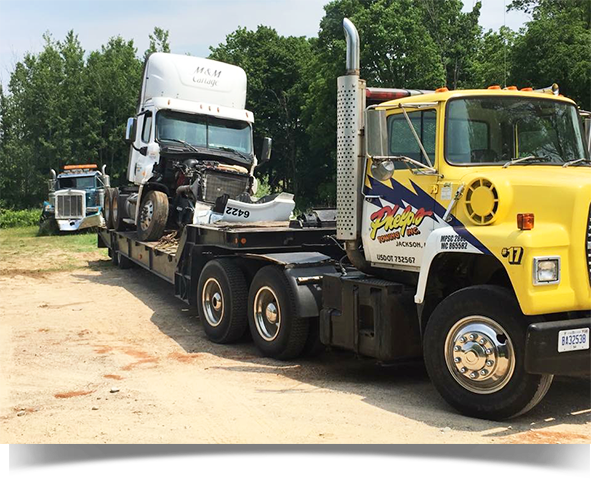 Phelps Towing is your trusted source for reliable emergency towing in Jackson. Our reputation comes from a 30-year proud history of customer satisfaction. What separates us from the competition is our high level of customer service, speed, efficiency and attention to detail with each and every job. 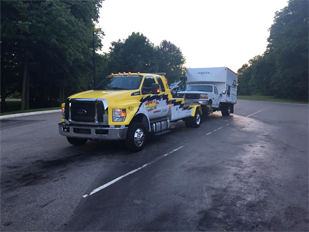 To provide the best towing service, we use only the best quality of tools, equipment along with a fleet of state-of-the-art tow trucks. We understand most of our phone calls occur during the most stressful situations. Our team of professionals are always ready to address any of your questions or concerns and each client is treated as a priority. 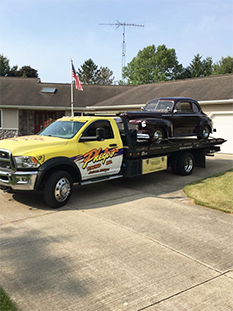 Within 30 minutes of your service call, we will arrive to tow any vehicle to any location. Count on the professionals with a 3-decade track record of looking out for the best interest of each client. 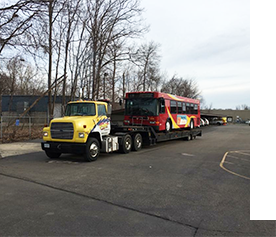 Contact the team at Phelps Towing in Jackson, MI today.